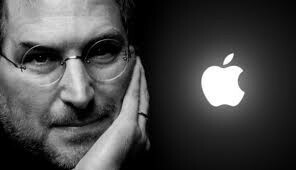 Steve Jobs had some very notable accomplishments but his biggest were the invention of the Ipod, IMac, and the Itunes store. The Ipod opened up the music industry by making it mobile and giving the biggest ease-of-use out of any music player. The Imac built upon past ideas and influenced Steve Jobs after coming back to apple to kick the beige look of computers and revolutionize upon the all in one feel of modern computers. The Itunes store removed CD's and revolutionized the modern digital music business by giving people a selection of any kind of music while keeping the user-friendly feel. The Ipod and Iphone were what put Apple back on top. 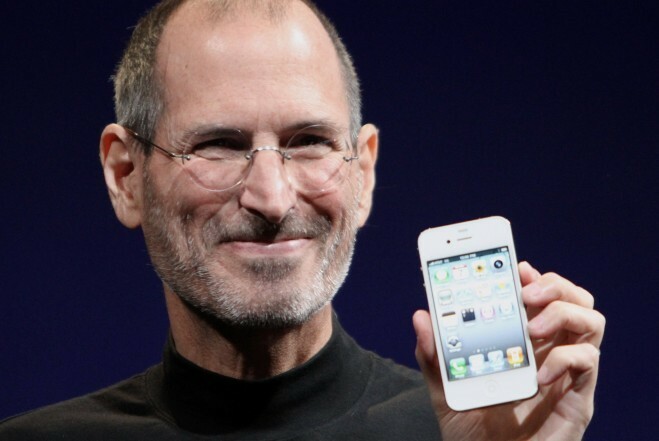 Lived from 1955-2011 and brought Apple to be a multi-billion dollar company. Why is Apple so Great?- Innovation, Creativity, and Branding. Apple transformed the traditional beige and simple computer into a revolutionary all-in-one modern computer. Apple built upon the success of Windows and Bill Gates and simplified it by adding in multiple new mobile devices including the Ipod, Iphone, and new Apple Laptops. 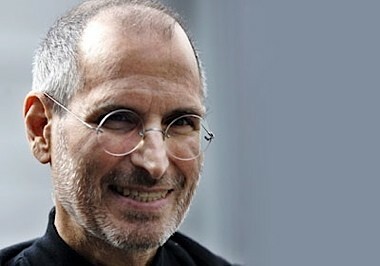 Steve Jobs had a creativity that was unmatched at the time. His simple idea for transforming the simple basic computers into personal all-in-ones set him and the rest of the world apart. As well as introducing color on computers and making them more user-friendly. 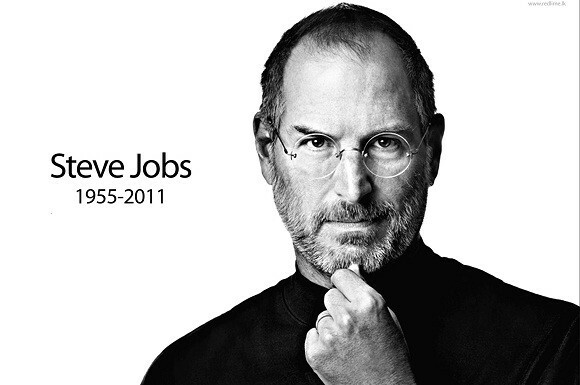 Steve wanted to make Apple a household name. 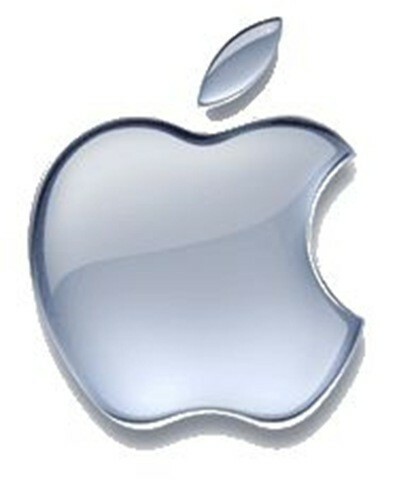 Indeed he did as the Apple symbol is one of the most recognized around the world. Apple has not the best specifications in the world but, because of its heavy use on the symbol and name, it has become one of the most successful companies in the world.